In the heart of Cilento, Roccadaspide is situated in a high position at about 300 metres above the sea level. It was founded at around 70 BC by some of Spartacus' rebels. Local economy is based on agriculture. 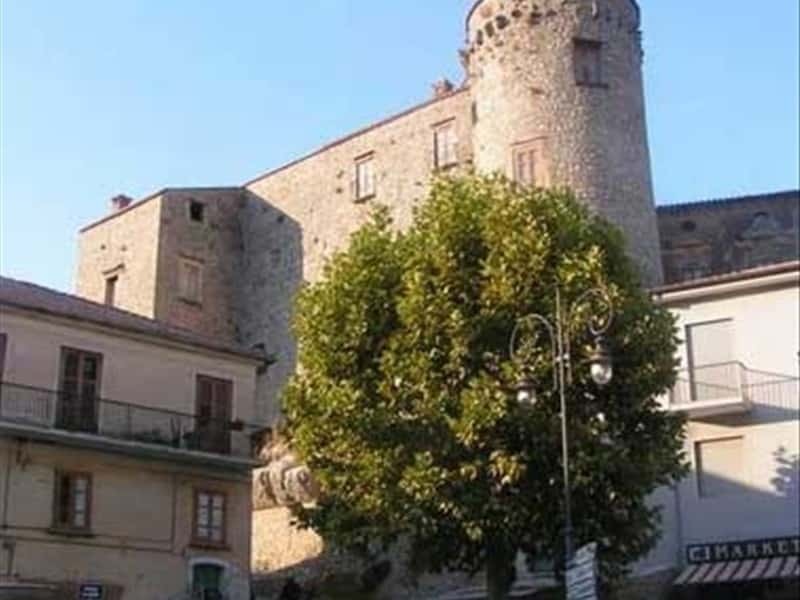 The town often changed its name during the centuries: first Casavetere di Capaccio, then San Nicola de Aspro and finally Rocca de Aspro. This town web page has been visited 46,296 times.